The Bathgate Group have been a proud sponsor of Caldy RUFC for over 10 years. During this time the club has risen up the league structure with the 1st XV now playing in National League 1 North, the third tier of English rugby. Whilst the success of the1st XV is important, it is the inclusive nature of the club with its focus on the involvement and development of young players of all abilities, which sits so well with the culture of the Bathgate Group. 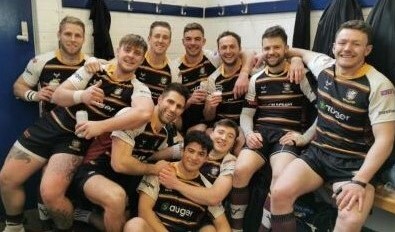 Caldy RUFC run teams for every age group from Under-7’s though to Senior Colts. There are over 350 young players registered, the majority of whom will be regularly playing and training at the club each week. These efforts led to Caldy RUFC being one of the first to achieve RFU Accredited Club status which, together with the Sport England Clubmark, recognises the excellence of their mini and youth sections and enhances their credibility with local authorities, educational establishments and potential sponsors. The club is committed to maintaining and building on this status in the years to come. 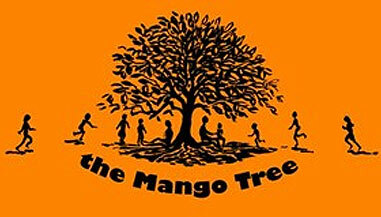 The Bathgate Group have been actively supporting the Mango Tree for over 15 years, during which time The Mango Tree has helped over 12,000 orphans in Tanzania and Kenya who have lost parents to HIV/AIDS. The Mango Tree provides health and welfare support through over 250 local unpaid volunteers and 6 nurses, and the education and vocational training the orphans need to build sustainable, independent futures for them. Our commitment to the Mango Tree was demonstrated in August 2012 by our founder and Chairman Rod Walker, who raised over £10,000 by climbing Mount Kilimanjaro. The Bathgate Charitable Trust is a registered Charity which was set up in 1979. The Trust gives small grants to a wide variety of worthy Charities, Voluntary Bodies, Organisations, and Religious Establishments. Below are just a few of the causes we regularly help.